This part of our series covers kayak tours that go through cities on rivers or canals in Northern Europe. We’ll be looking at Scandinavian and Baltic countries where you can explore a city through its waterways, from a kayak. If you’re looking for a gentle way to introduce family or friends to kayaking, these guided city kayak tours are ideal. Anyone can join in, from beginner to expert, and it’s a unique way to see a city from a different perspective. 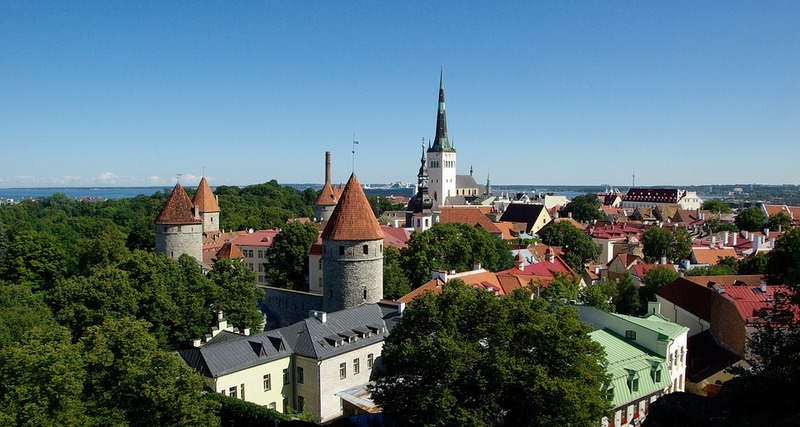 Here are six fantastic city tours in Denmark, Sweden, Finland, Latvia, Estonia and Lithuania. In Denmark’s capital you can get into (onto?) a sit-on-top kayak for a two-hour tour of the city’s canals. 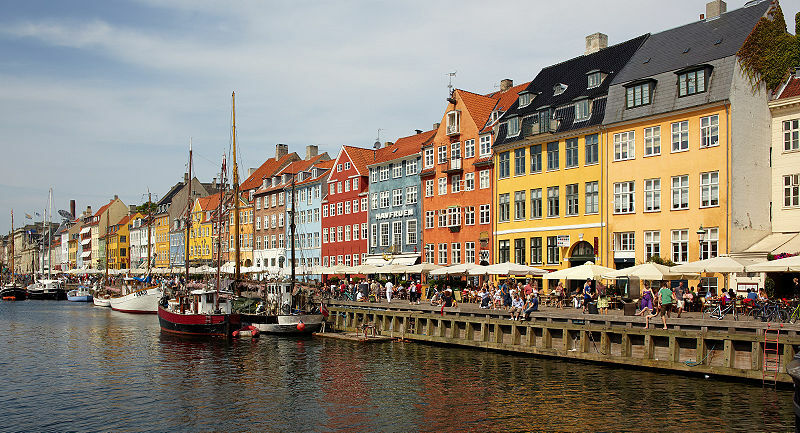 Over the two hours, you’ll paddle past the National Bank toward colourful Nyhavn, spot the Opera House and visit the famous Little Mermaid statue. Then it’s into the canals of the historical Christianshavn before coming back to Copenhagen’s waterways. There are some pretty bridges, an underwater sculpture and, best of all, you can get a drink from Kayak Bar at the end. Bonus fun fact: head to Copenhagen Harbour to find a “kayak slide”, where you might be lucky enough to watch people going down a massive slide and plummeting into the water. Stockholm is surrounded by water, so it’s easy to see the city from a kayak. The city is linked by an impressive 57 bridges between 14 islands, and that’s before you get out into the Stockholm archipelago. 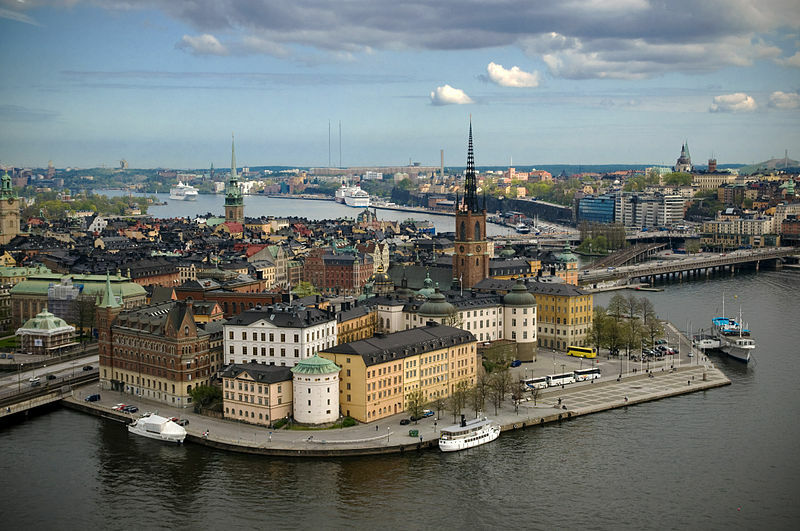 For a tour of Stockholm, you’ll meet your guide in the heart of the city, before setting off along the water. You stay close to the shoreline in double kayaks, so you can still see all the sights. Run from June to September (it’s too cold after that), the kayak tours will show you Sweden’s capital, and you can paddle through the Royal National City Park. Helsinki also has an archipelago that you can explore by kayak. However, if you want to stick closer to the city proper, Helsinki Cityride will take you on a two-hour tour just a short walk from downtown. 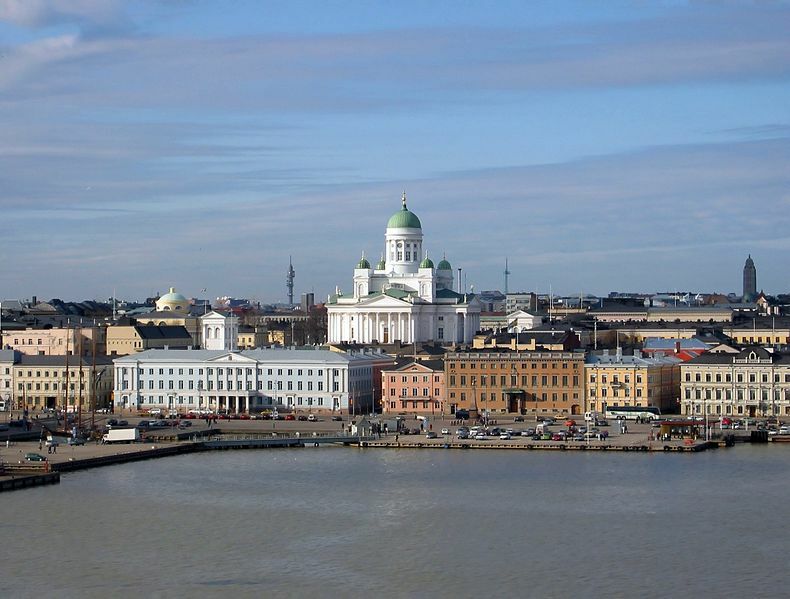 The tour shows you Finlandia House, the opera house and some magnificent 19th-century villas. You’ll have the chance to see some urban points of interest, as well as some more natural attractions. If you want to see the archipelago, you can also go on a three-hour tour to explore around the islands. Onto the Baltics: kayak tours of Riga gives you a chance to see not just the city, but beavers too (and no, that’s not a euphemism). 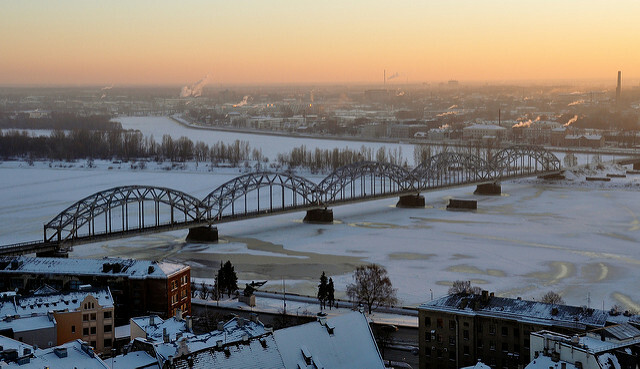 The tour follows the city’s canals around Old Riga and then out onto the Daugava river. You can take the trip during the day or night, and you might spot a beaver somewhere along the way. Apparently, Riga has a “beaver problem” (still not a euphemism). There’s a Tallinn Cityride, as well as one for Helsinki. And they also offer a tour of the city, this time from the bay. The tour lasts three to four hours, taking you past eight ports, where naval enthusiasts can see a collection of military vessels. Paddlers can spot Peter the Great’s castle and Paterai Prison, which was once a sea fortress and then a Soviet-era jail. At the end of the tour, you can enjoy a walk along the beach to process all of the history you’ve just taken in. Last stop: Lithuania. If you want to see the capital, Vilnius, from a kayak, you can take a two-hour trip on the Vilnele River. 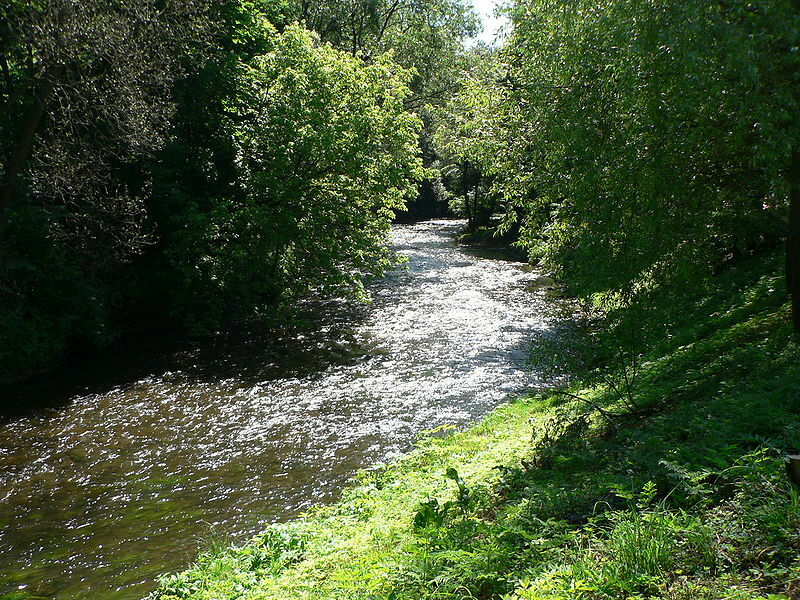 It’s run by Vaiduokliai on Get Your Guide, who says that it’s “the most difficult river route in Lithuania”. They say you should expect to be challenged, although considering that there don’t appear to be any requirements for previous experience, they may be exaggerating just a little. You’ll pass some parks, drift under some bridges and go through the old town to get to the city centre. 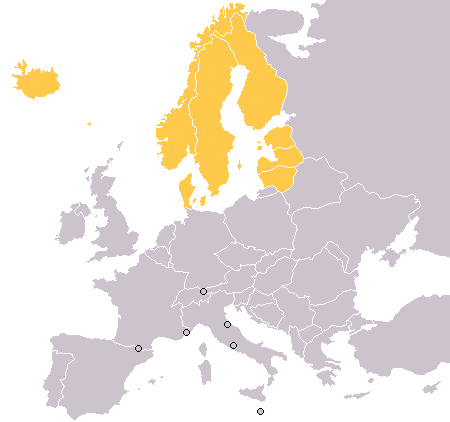 Let us know if you know any more city kayak tours in Scandinavia or the Baltics. Thanks to Kjello, Michael Apel, Benoit Derrier, Mikko Paananen, Giorgio Minguzzi, jackmac34 and Wojsyl for the images.